King, the people behind the phenomenally successful Candy Crush Saga, have been in the news for opposing the application by Stoic, an indie game developer, to trademark the name The Banner Saga, the title of the forthcoming Viking-themed RPG. Much has been written about how damaging this is for King. Balderdash, I say. It will make no difference to King, will help drive sales of The Banner Saga and may well have been King’s only option in preserving it’s rights. 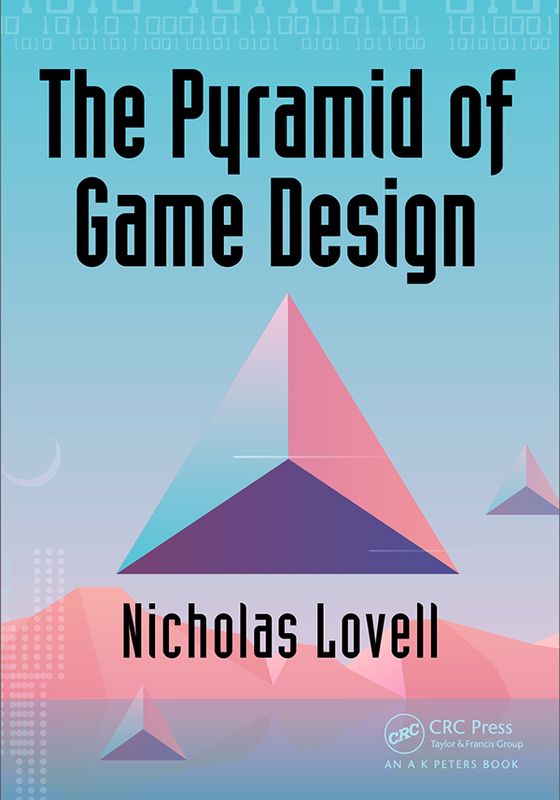 Just to make sure we are all on the same page here, I recommend reading Jas Purewal’s GamerLaw blog on the issue, which sets out the legal background eloquently and in detail. 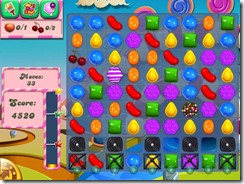 255 million people played Candy Crush Saga last month. That’s a quarter of all Facebook users, and more people than live in the UK, Germany and France combined. The majority of those people, and the people who play Bubble Witch Saga and Pet Rescue Saga and the other Sagas, have never read a single line of games industry news, and never will. For those people, the word Saga in a game title is synonymous with the types of games that King makes: puzzle games with a sophisticated and social retention game based around progression across a map. King has created a concept that is clever, sophisticated but easy to copy. In my last F2P masterclass, where delegates work to turn classic games into F2P experiences, every single one was a Saga. King faces a real risk of cloning because it has developed something that wasn’t done before, that really works, and is a core part of their success. You can’t protect game mechanics (this is a good thing). But you can protect the trademarks that people associate with those mechanics. It is important that you do so if you want to have a long viable career in the public markets. The Banner Saga could be, to the uninitiated, “one of those Saga” games. There is the potential for confusion amongst the 255 million ordinary people who play Candy Crush Saga games but don’t have a Steam account or ready Kotaku or consider themselves to be gamers. King is not, despite what some have insinuated, tried to stop Stoic from using the word Saga. They have said they are happy for Stoic to use the name The Banner Saga, but not to have a trademark over the name, because that will make it much harder in the future to fight people who are trying to take advantage of confusion of their trademarks. So King had to fight the trademark to protect their other marks. They are happy to have some form of co-existence agreement (informal or otherwise) with Stoic. Their core audience (the 255 million mums and dads and grandparents and kids and non-gamers who love their games) will never have known about this spat. The core gamer audience, who hate King anyway, and believe they have just made a Bejewelled clone (which can only mean they haven’t played it if they can’t see the enormous advances in the retention game – changing the emotional core, the sense of progression and the social components – that King has made) will grumble and move on to the next Indie Dev Drama. And King will have a trademark it can use to help its players discover other games it will like and to keep its investors happy. Stoic will launch a game that will be much more successful than it might have been due to this brouhaha. And the Internet will keep hating King until it finds another big, successful company that is “destroying our hobby” to hate.